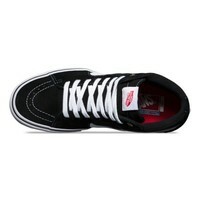 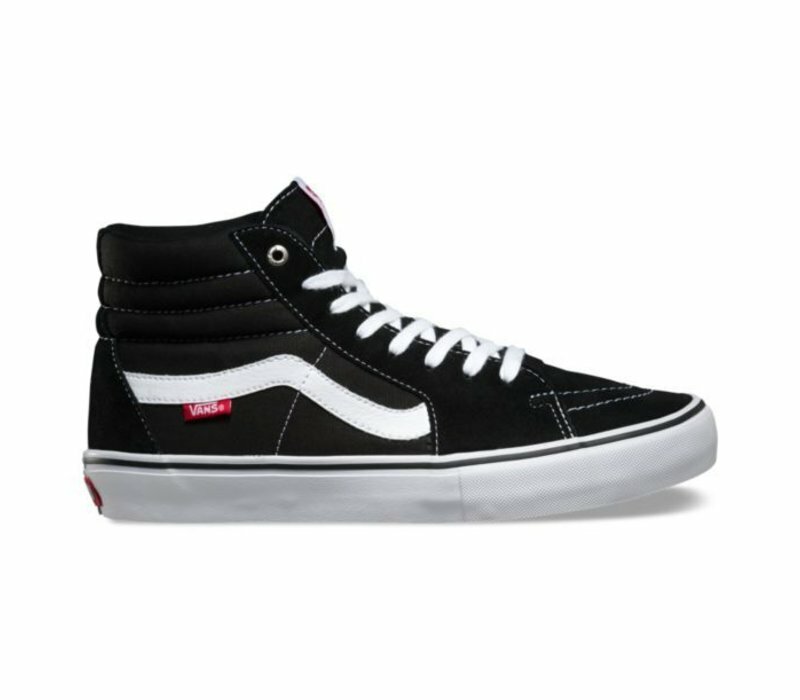 The Sk8-Hi Pro, a Vans classic upgraded for enhanced performance. Features suede, canvas, and leather uppers, single-wrap foxing tape, UltraCush HD sockliners to keep the foot close to the board while providing the highest level of impact cushioning, and Vans original waffle outsoles for superior grip and control. 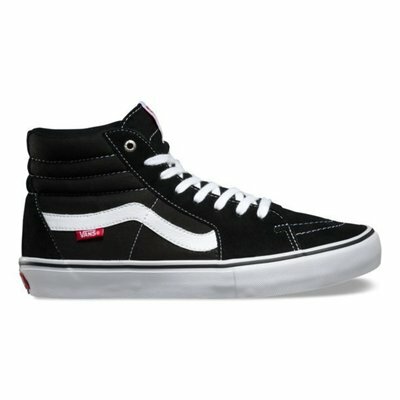 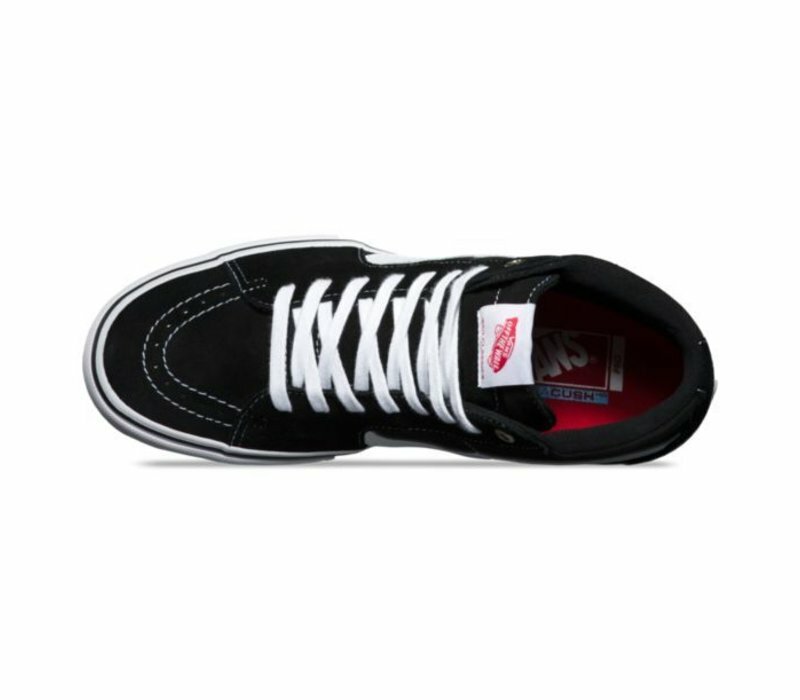 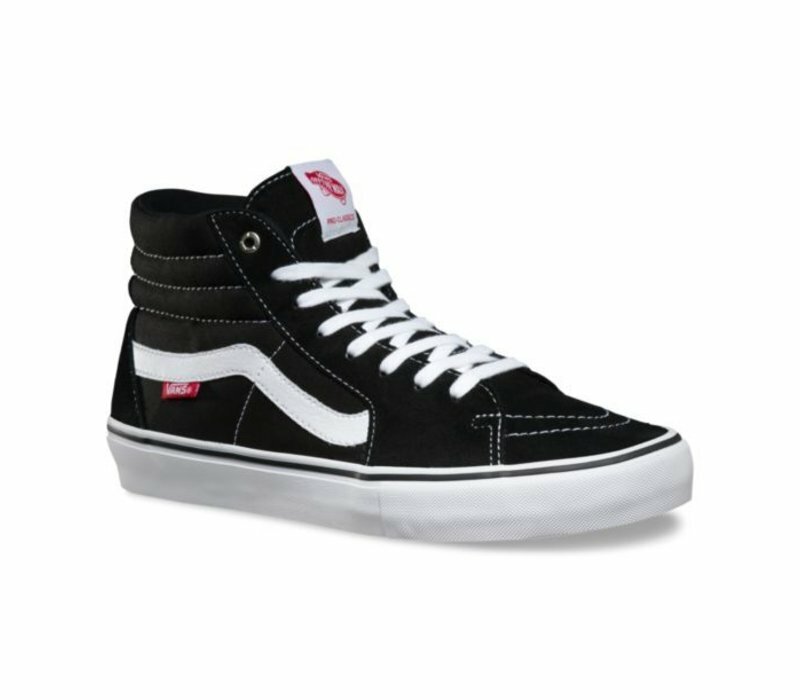 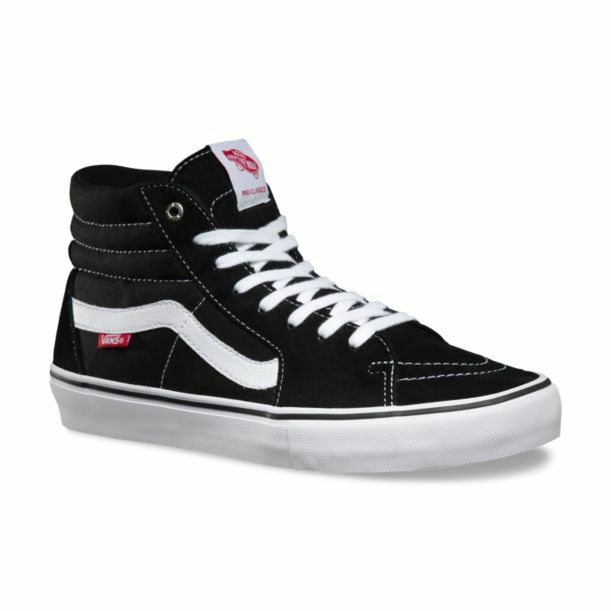 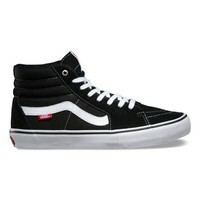 The Sk8-Hi Pro also includes Duracap reinforcement rubber underlays in high wear areas for unrivaled durability.